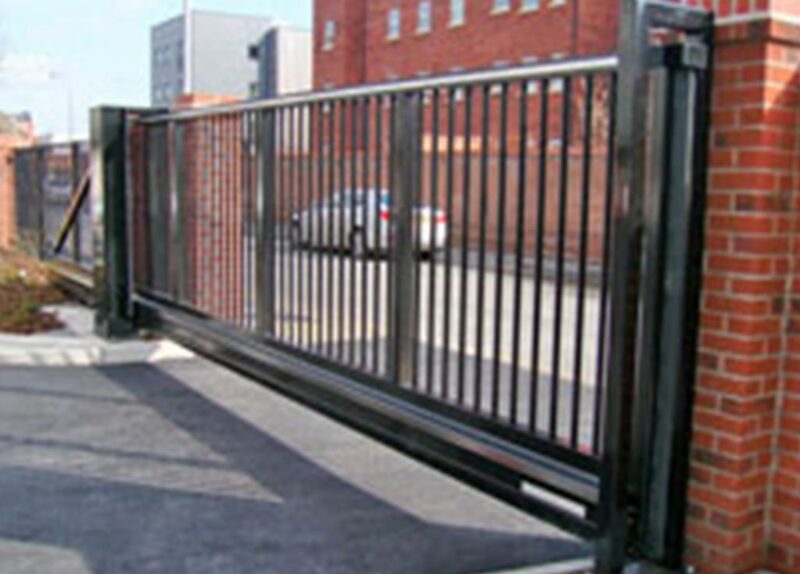 The urban cantilever gate is designed & constructed to the highest quality and safety standards fully compliant to BSEN 12453. 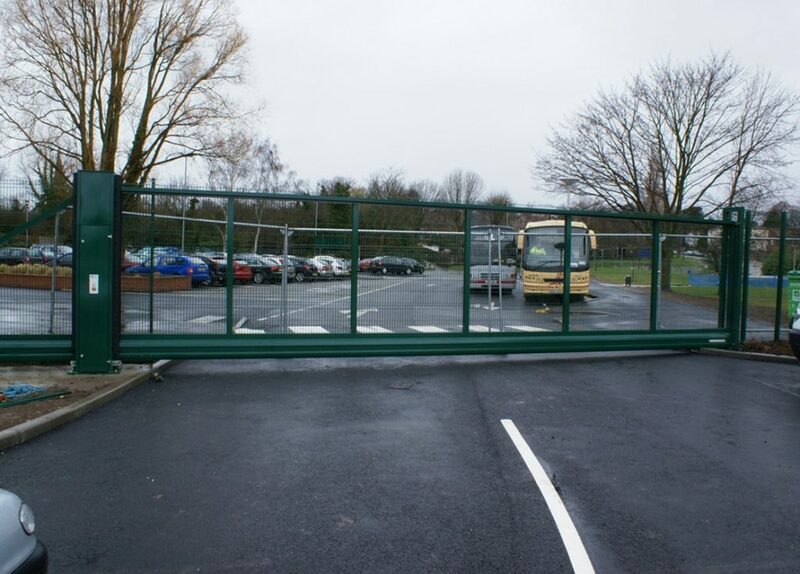 Our automated cantilever gate range is manufactured to accommodate 100% duty cycle usage providing confidence when purchasing such a valuable asset. 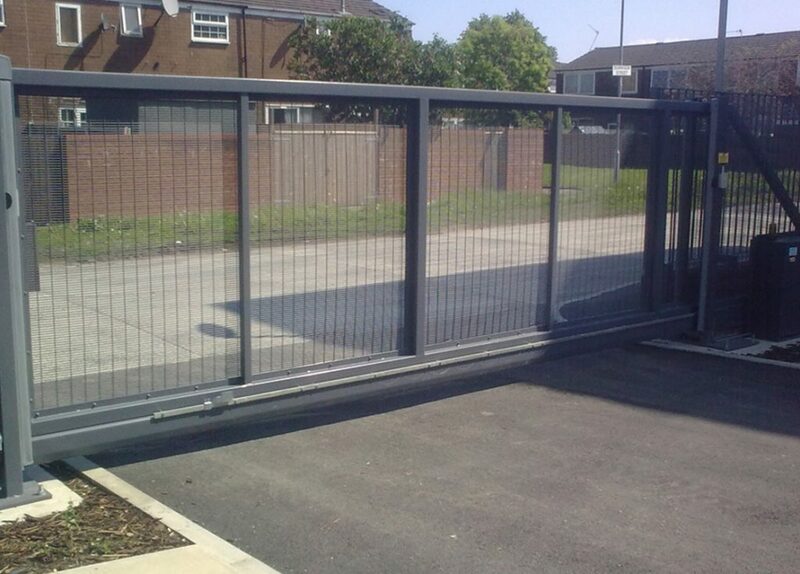 Urban cantilever sliding gates are supplied with a manual release mechanism allowing the gate to be moved into manual mode in the unfortunate event of power failure. The central housing unit is fitted with dual height photo-cells & edges 5no profiled rubber safety edges all are connected to the main control unit transmitting messages back and forth, in the event of any fault being detected the gate will stop automatically ensuring the safety of any obstruction and or personnel. 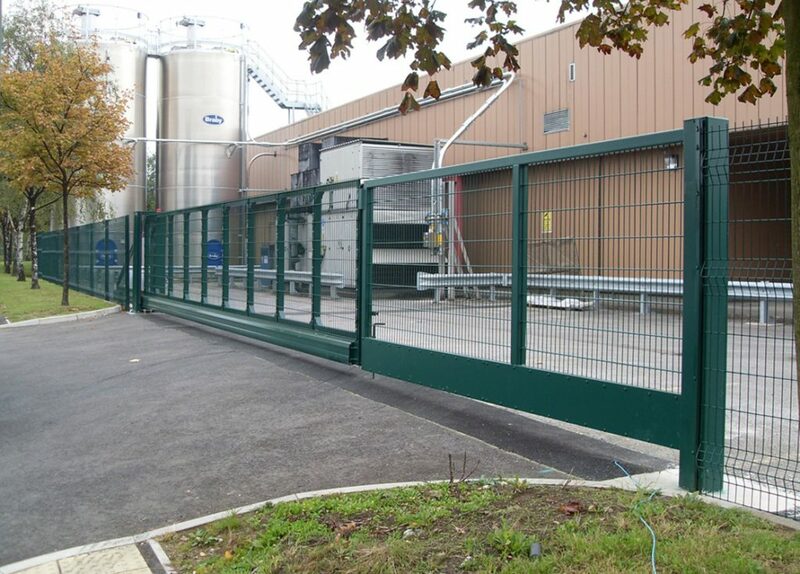 Gates are designed to offer easy PLUG & PLAY installation, all gates are fully tested prior to delivery, once the gate reaches site it is simply lowered on to pre-prepared concrete bases, specification sheets are supplied prior to delivery! CE approved to BSEN 12453 standards. Power supply needed: 230v single phase 50 Hz 10 amp. Max span: Up to 12 metres. Max height: 2.4 metres to 3 metres (dependant on width). Opening speed: 4 seconds per metre (variable). Finish: Epoxy coated, plus a various RAL colours available.